Dapto is a growing suburb in the Illawarra, NSW, located on the western side of Lake Illawarra. Most of the town is residential with several commercial areas. 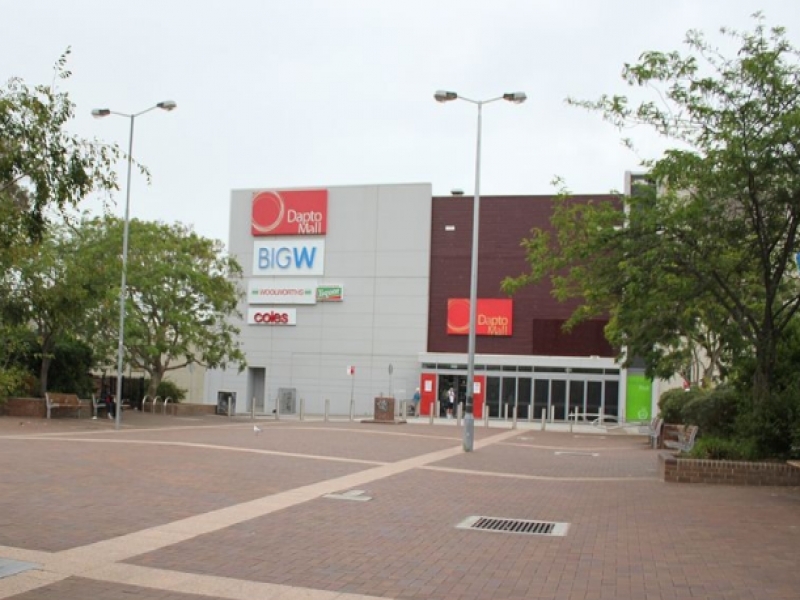 The main one includes Dapto Mall, which is on the Princes Highway. Dapto is thought to be named from an Aboriginal word meaning water plenty or tap toe. Dapto s total area is 14 km2 and as of 2015 the population is 13,574.